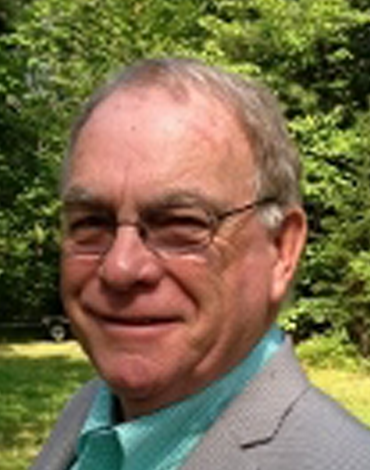 Business Advisor Keith Pond has more than four decades of hands-on business experience. He owns and operates a long-standing hospitality business, land development company and commercial real estate properties. He has built, operated and sold businesses in the home construction and retail sectors. Keith understands business financing and how a win-win deal is developed and negotiated. He will put a strong and deep, business network to work for clients. A businessman by training and entrepreneur at heart, Keith has served on the executive committees of business organizations, numerous volunteer boards.